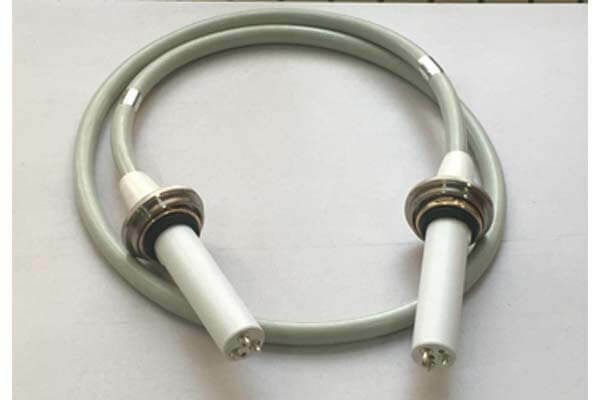 The x ray high voltage cable of the 3 core high voltage cable suppliers are connected with the high-voltage generator and the ball tube in the X-ray machine. The main function of the high-voltage cable is to transmit the high-voltage output of the high-voltage generator to the ball tube and heat the filament of the ball tube. The conductor cores of high voltage cables have two cores and three cores. As a producer of 3 core high voltage cable suppliers, Newheek’s high voltage cable cores are composed of multiple copper wires, covered with insulating skin and insulating skin between cores. A capacitance distributed along the length of the cable is formed between the high voltage cable core and the metal shielding layer. Although the capacitance is small, the electric energy on the capacitance can not be ignored because of the high voltage. Therefore, special attention should be paid to the maintenance. After pulling out the cable, the core wire should be discharged to the ground to avoid electric shock. What 3 core high voltage cable suppliers do you know?